Peace of mind for homeowners, profitability for you. 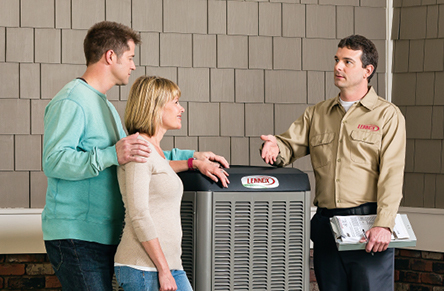 Lennox® HVAC products are consistently top-rated for reliability. Still, mechanical and electrical breakdowns can happen. 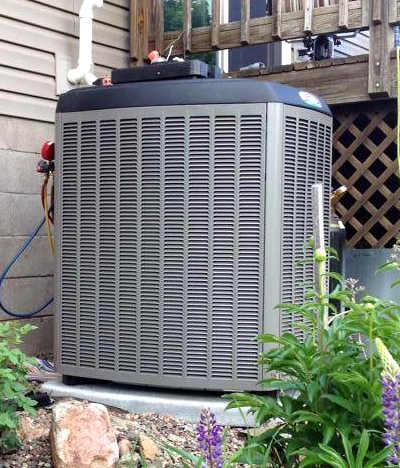 Our Comfort Shield labor warranty program allows you to provide valuable extra coverage for Lennox equipment—coverage that alleviates your homeowners’ out-of pocket costs for things like labor charges, diagnostic fees and refrigerant that are not covered by the factory warranty. And Comfort Shield covers you too, by increasing your profits now and into the future. Your company deserves protection from costly expenses related to consumer concessions and reimbursement for your services when unexpected failures occur in the early months or years following installation. Comfort Shield is available on all Lennox manufactured and branded residential equipment, and there are even some options for light commercial applications. As you know, the Lennox factory warranty may cover parts for up to 10 years. 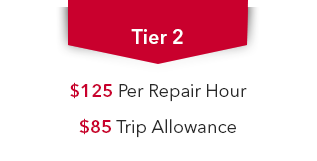 But it doesn’t include labor, which can be up to 80% of a repair bill. Comfort Shield’s labor warranty helps you help your customers. It offers terms ranging from three to ten years after the installation date. Better still, Comfort Shield can be purchased up to five years after the date of installation. Finally, the Comfort Shield extended warranty is fully transferable at no additional cost should a homeowner sell their home. This path to Comfort Shield is the traditional way of submitting labor warranty coverage purchased by your consumers. Simply log on to LennoxPros, go to Sales Tools, then find the link to Comfort Shield under the Promotions section. On the Comfort Shield website, you will be able to easily submit labor coverage through the intuitive and easy-to-use sales entry pages. Easily purchase a Comfort Shield labor warranty during the Lennox® product registration process The SELECT purchase path is a quick and simple way to add labor coverage during product registration. How? On the last page of the Lennox product registration process, click the call to-action button to view labor warranty options. By clicking YES, you’ll be prompted to log into your Comfort Shield portal. All of the homeowner’s contact and product information entered during the product registration process will carry forward to the Comfort Shield website; no need to duplicate any data entry. Just select your reimbursement tier and the labor warranty term, and you’re finished! The ADVANTAGE purchase path is Comfort Shield’s newest and most innovative way of creating labor coverages. Enrolling in ADVANTAGE will nearly eliminate most of the admin work you may be used to when applying labor coverages. During enrollment in the ADVANTAGE program, you will pre-select the desired reimbursement tier and labor warranty term to offer to your homeowners. Labor warranties will then be systematically applied to all Lennox equipment installed by your company following product registration. Regardless of whether it’s only one component or the complete system, the appropriate labor coverage will be applied automatically. 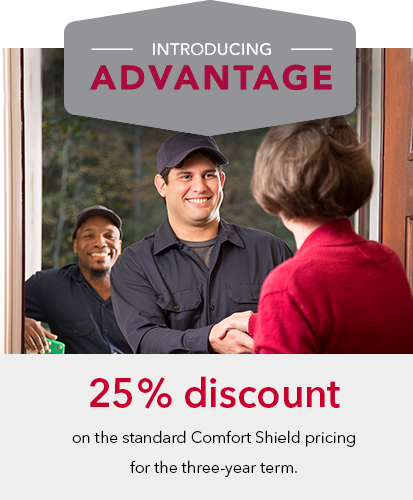 As a part of ADVANTAGE, you’ll receive up to a 25% discount on the standard Comfort Shield pricing for the three-year term. On the last page of the Lennox product registration process, click the callto-action button to view labor warranty options.